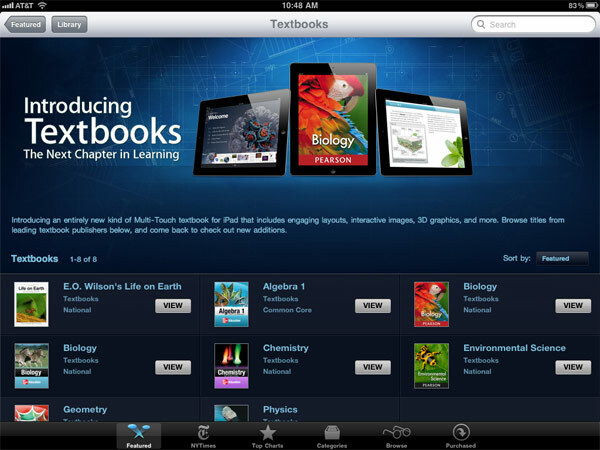 Posted on January 19, 2012, in commentary and tagged apple, eBook, education, Engadget, Houghton Mifflin Harcourt, iBooks 2, iBooks Author, iTunes U, McGraw Hill, Pearson, textbook. Bookmark the permalink. 1 Comment.